…like having a new baby, getting married, experiencing a separation or loss, or seeing the kids off to college. These are big changes in life that can mean having to buy or sell a home. The thought of packing might feel overwhelming. Where do you even start? Right here. With the right realtor. We can help, no matter what the reason is for your move. June Connell is a Pricing Strategy Advisor, Marketing Specialist and a Licensed Realtor with Keller Williams, the #1 real estate company in the country. June is among the Top 30 Agents in her market center, and in 2018, she ranked 9th among 6,900 agents in the South Florida region. She is well-respected by her customers and peers for the expertise, experience, and education she brings to the table, and consistently receives 5-Star reviews from her clients. As a Certified Pricing Strategy Advisor (PSA), June is proficient in analyzing the complex real estate market to determine a fair market price for every property she evaluates. Knowing the current market is critical in determining the appropriate negotiating tactics for buyers who are making an offer and for sellers who want the best price. Her primary focus is on excellent customer service: Customers are treated as individuals and the strategies June provides are tailored to each situation based on the customer’s primary needs and motivation. She provides high-quality representation to each of her clients whether they are buying their first home or selling to downsize. 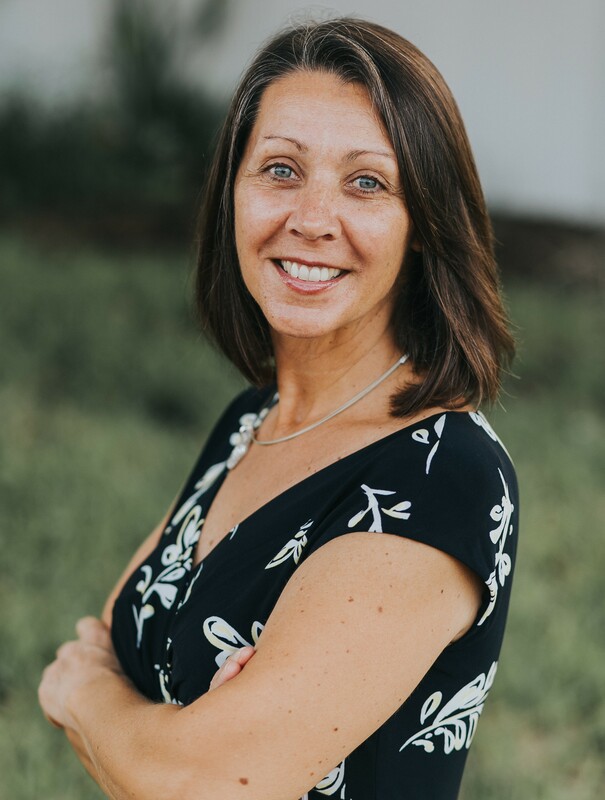 A resident of Pinellas County since 2004, June has extensive knowledge of the Tampa Bay area with a sharp expertise in the communities of Clearwater, Safety Harbor, Dunedin, Oldsmar, Palm Harbor, Tarpon Springs and the East Lake area, including Lansbrook and East Lake Woodlands. June is a member of the National Association of Realtors, Florida Realtors and the Pinellas Realtor Organization. Her community involvement includes East Lake High School Baseball Boosters, Fostering Hope Florida, and Southeastern Guide Dogs. She enjoys spending time with her sons, walking, yoga, rollerblading and traveling.